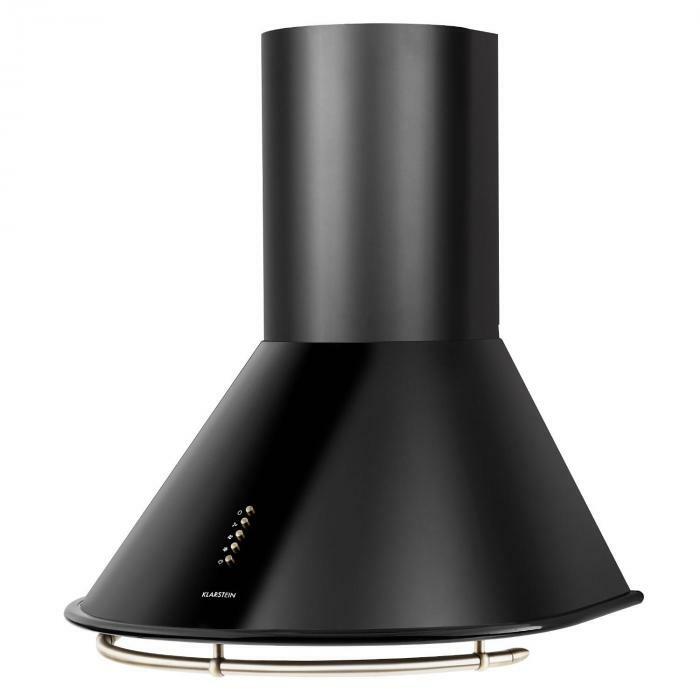 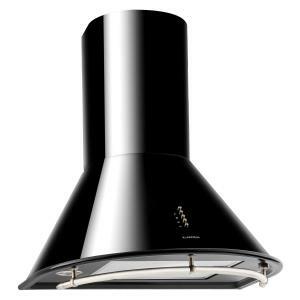 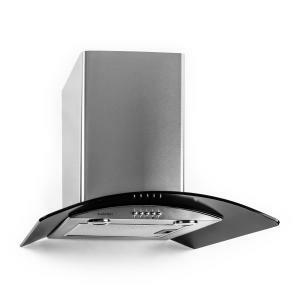 The Klarstein cooker hood is a stylish addition to small and medium-sized kitchens. It attracts odours and vapours, thus ensuring a good indoor climate even during intense cooking sessions. 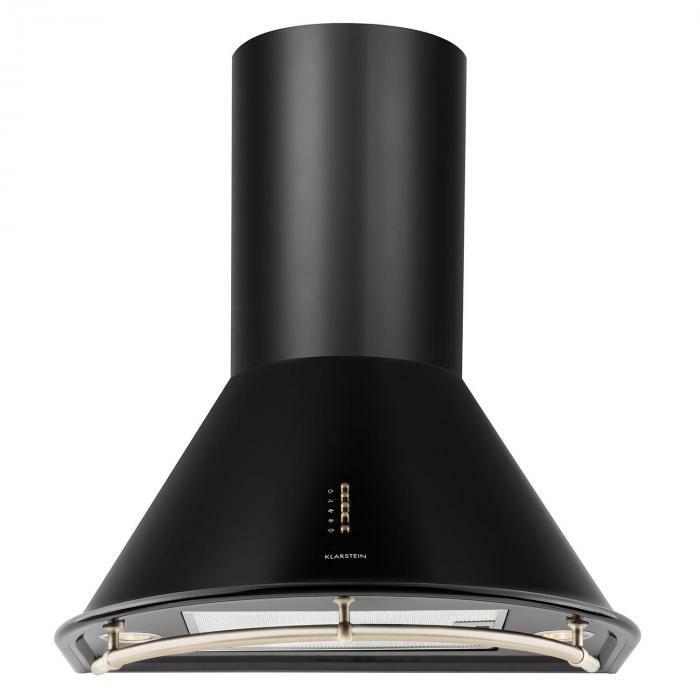 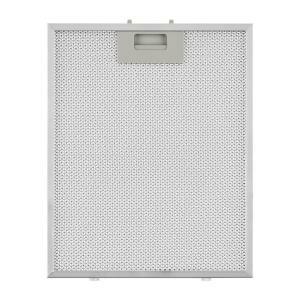 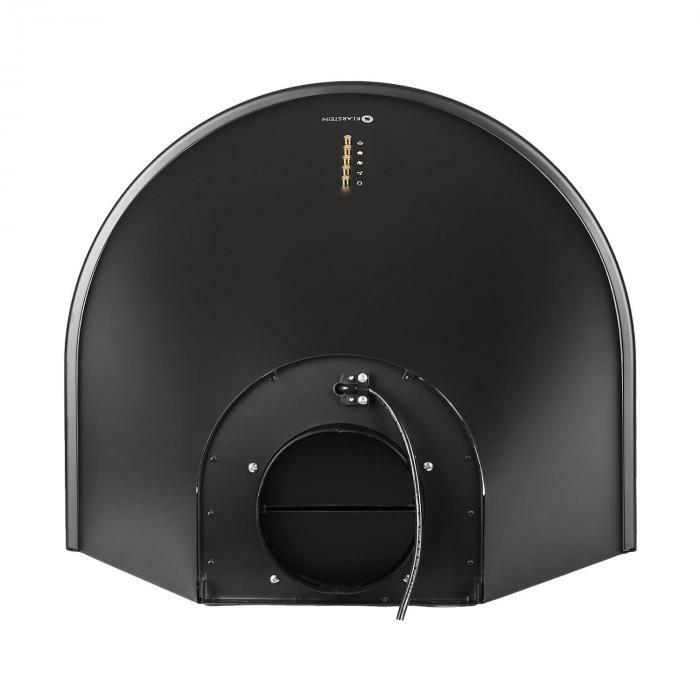 The interior of the hood features a dishwasher-safe aluminium grease filter, which protects the exhaust duct from contamination and guarantees a long lifetime for the device. 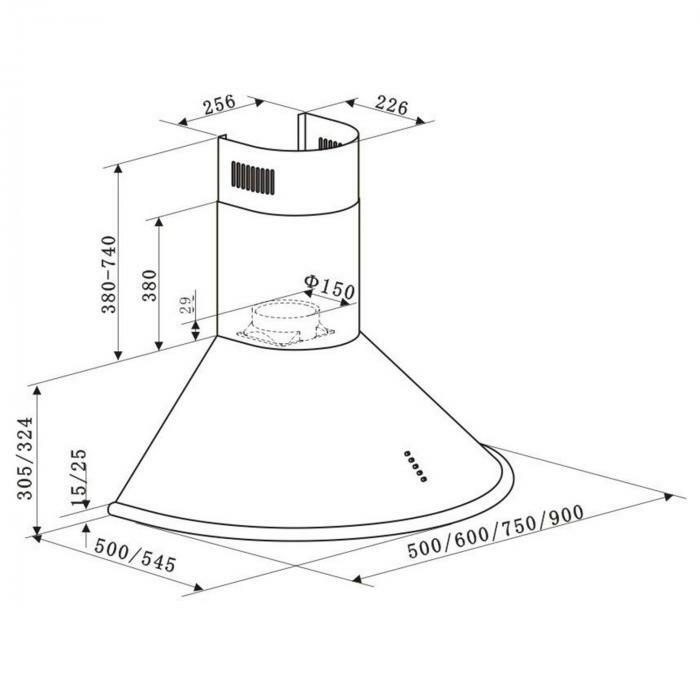 Depending on your requirements, the intensity of the suction force may be adjusted between three power levels for different applications. 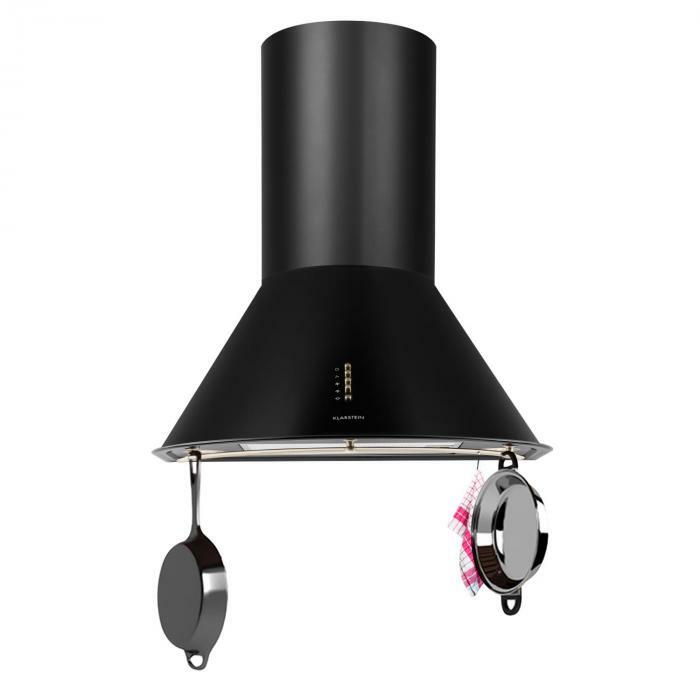 Practical lights are housed in the base, which illuminate pots, pans and their contents at any hour of the day. 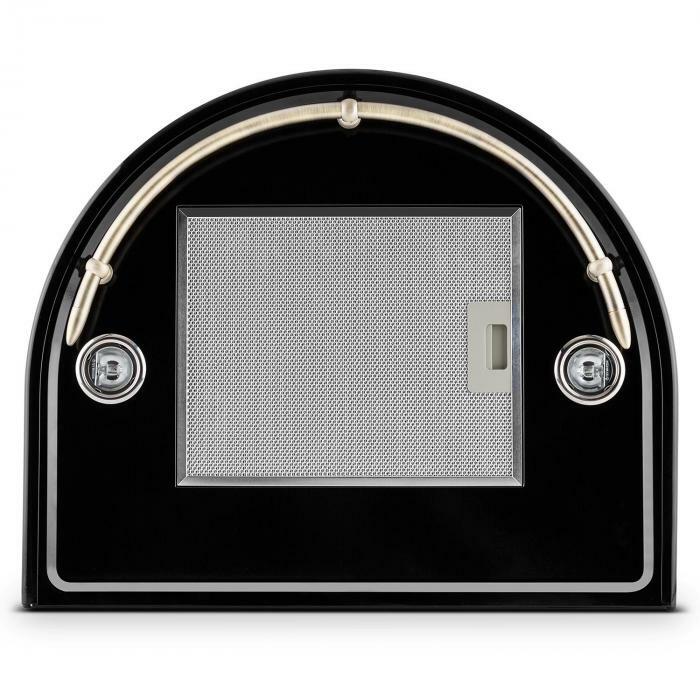 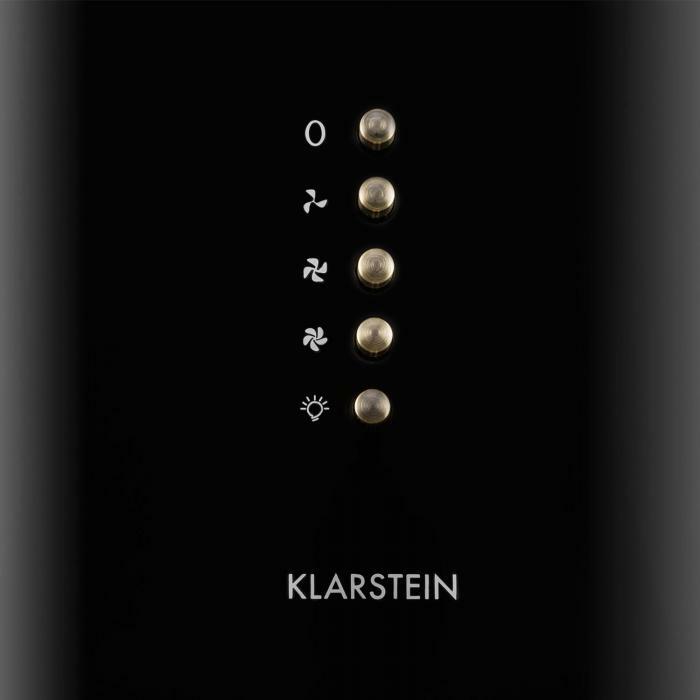 The classic design and elegant appearance of the device make the Klarstein cooking hood an elegant and eye-catching addition to your kitchen. 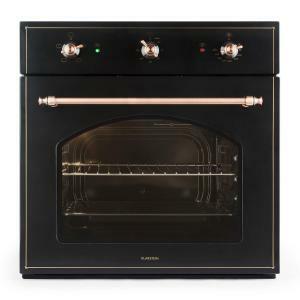 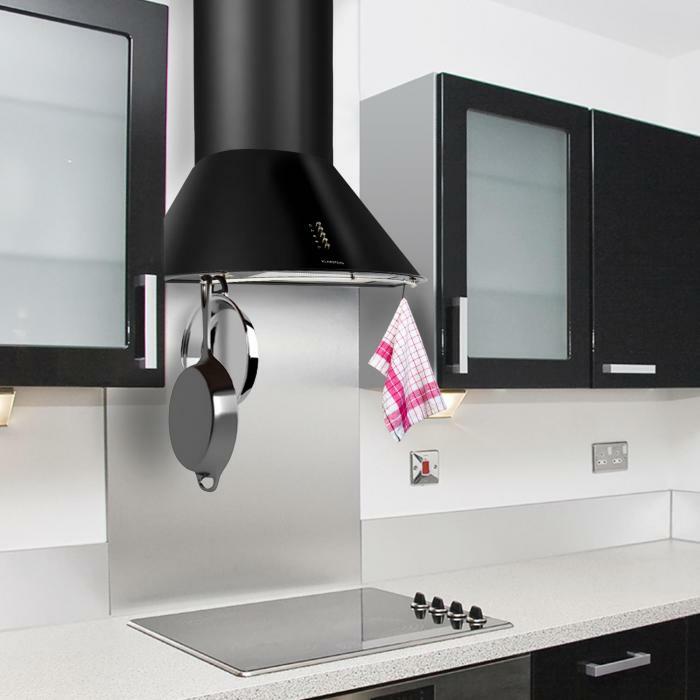 The 60cm-wide hood may be attached above the cooking surface with the included mounting bracket.